Dear Readers, As Insurance Exams are approaching shortly, many of the aspirants have requested to provide Insurance Awareness eBook. 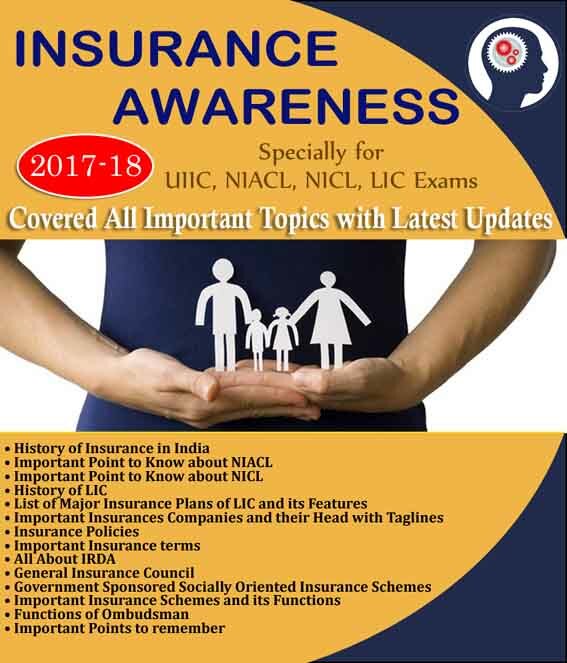 To make your preparation better we have provided our eBook on Insurance Awareness to Crack UIIC / NIACL/NICL/LIC Purely Based on latest Insurance updates. Candidates can download this eBook and make your practice perfectly to tackle the examination. The expert team of IBPSGuide.com has prepared the Insurance Awareness eBook (Covered All Important Topics with Latest Updates). We all knew that Insurance Sector is a well growing sector and many of the aspirants were targeting to be a part of it. 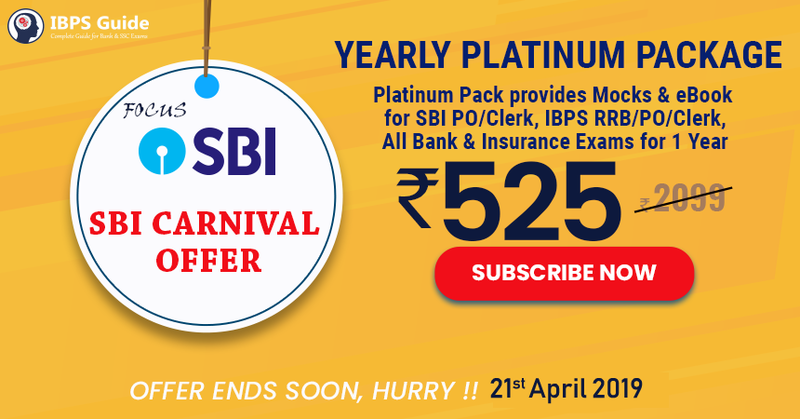 This is right time to Gear Up your preparation. UIIC, NIACL Assistant, NICL AO, LIC AAO, ADO and All other Upcoming Insurance Exams.